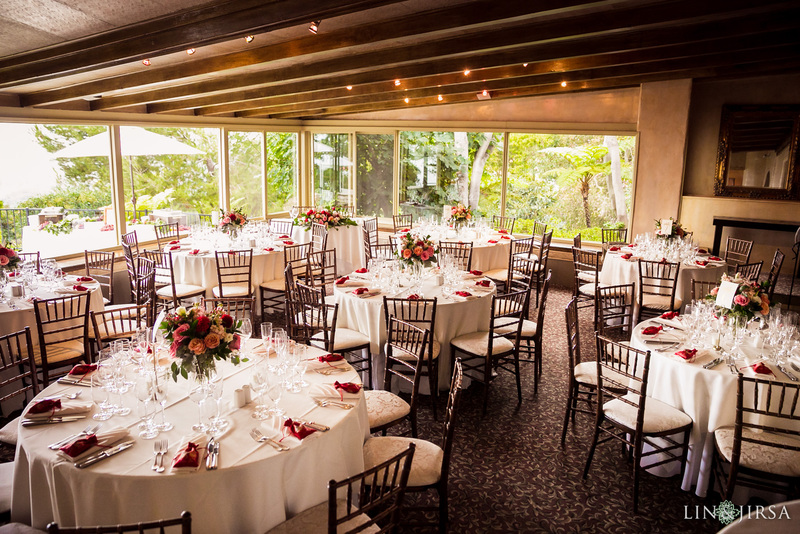 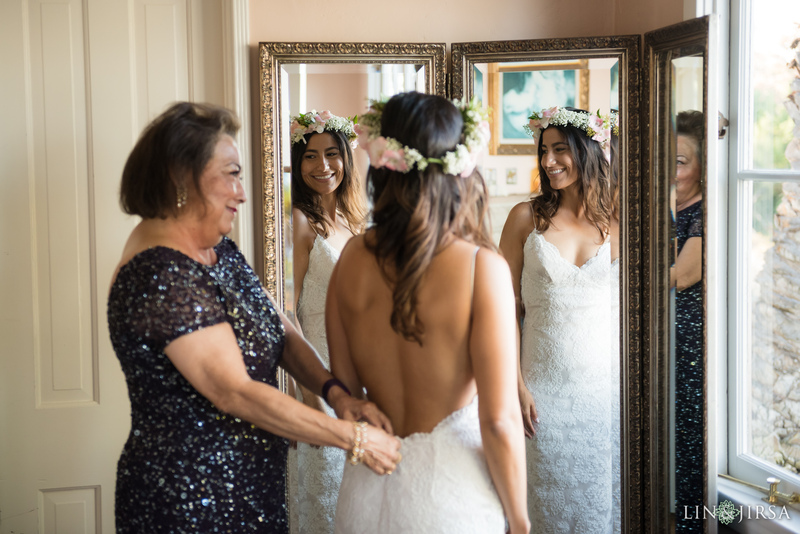 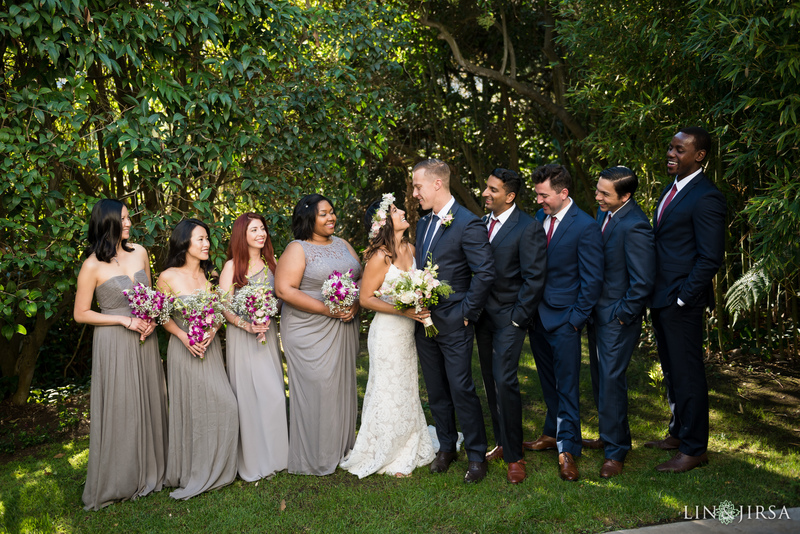 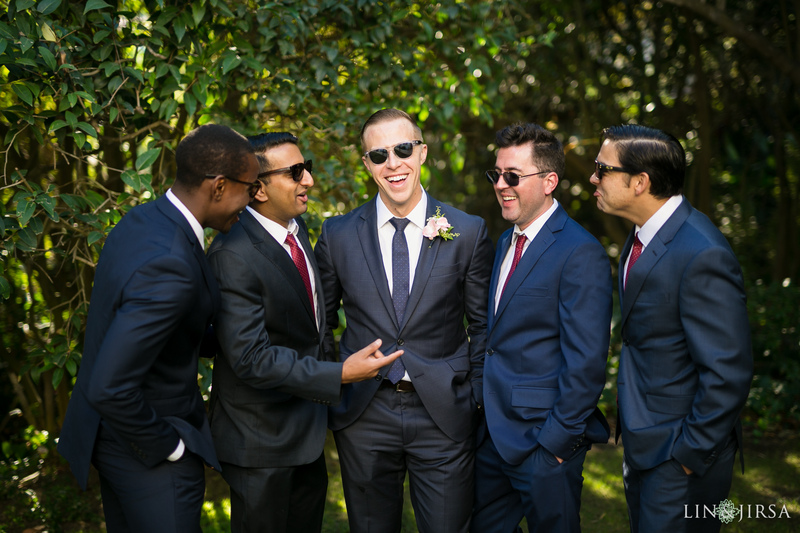 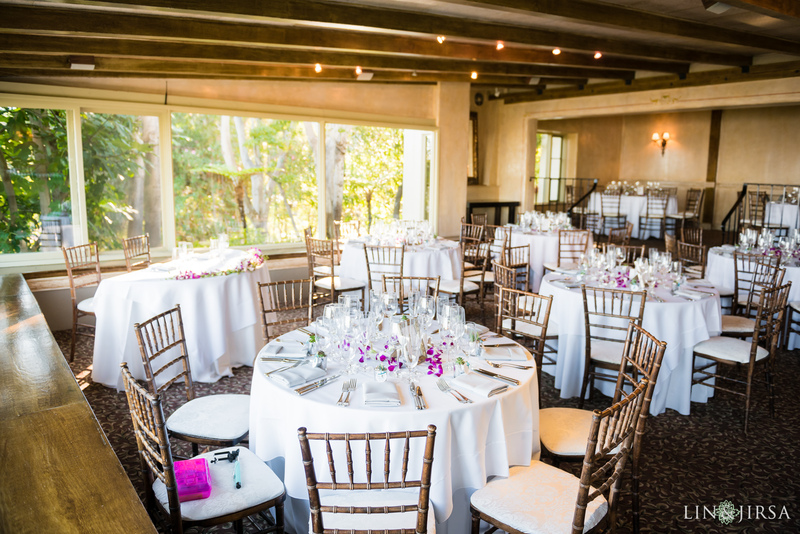 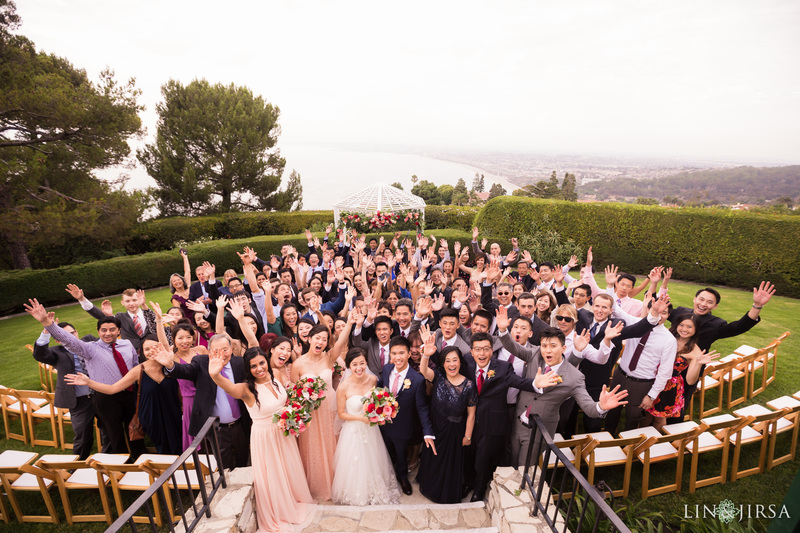 La Venta Inn is a beautiful and relaxing location for weddings in the Los Angeles area. 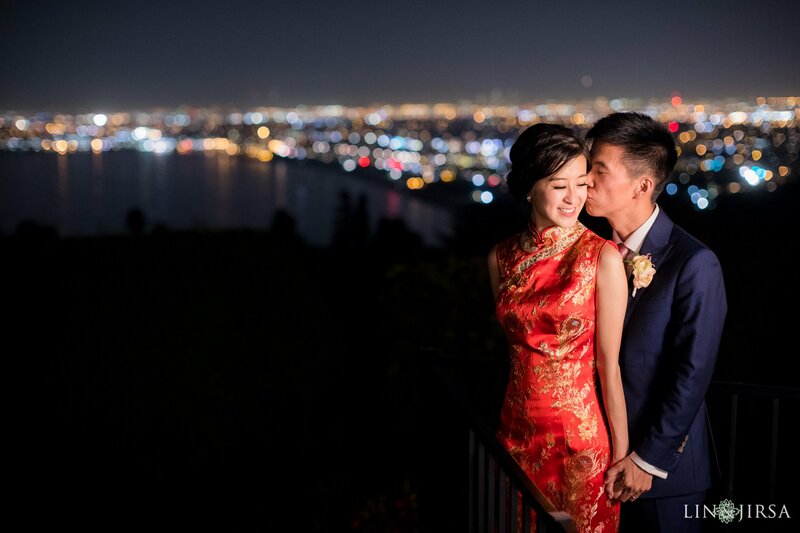 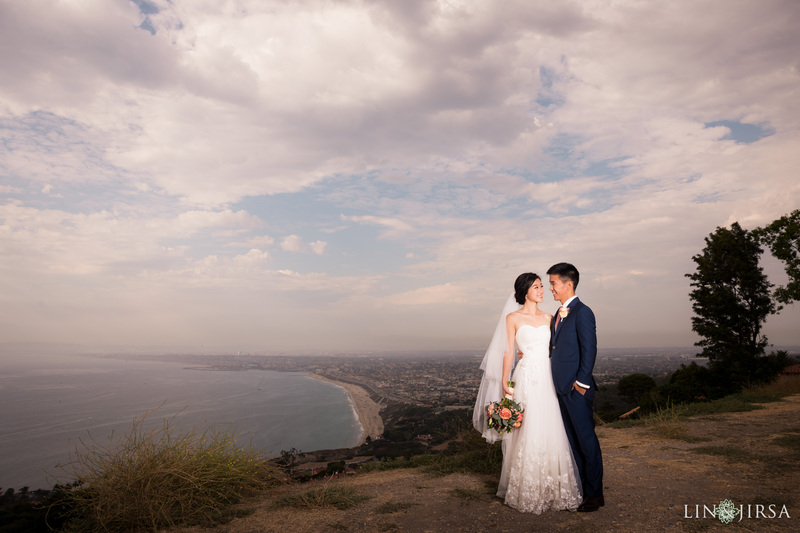 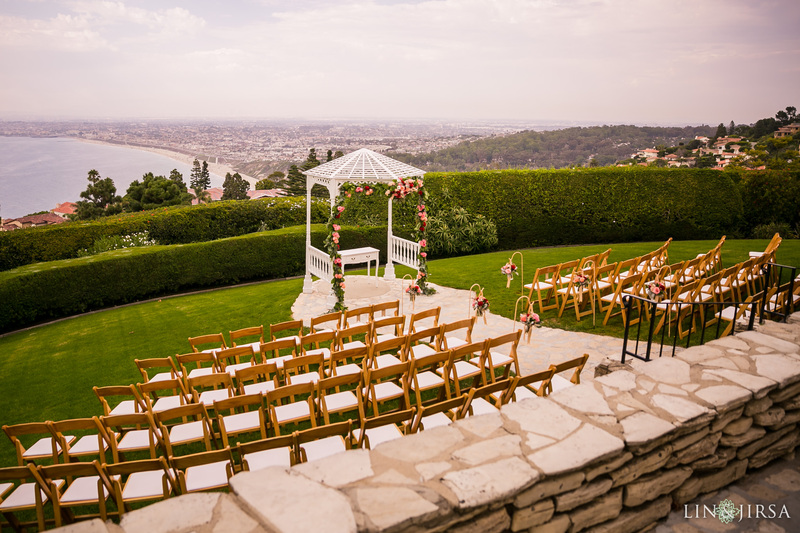 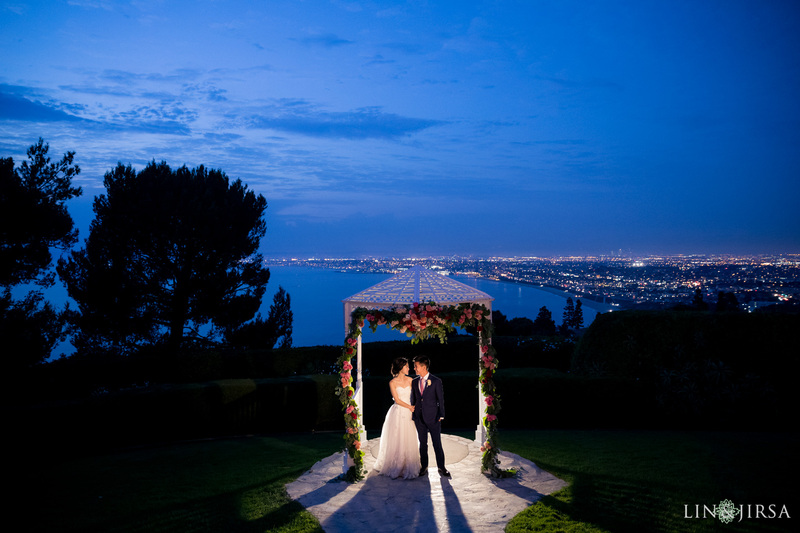 Located on a beachfront real estate, this wedding venue has a gorgeous view of the Pacific Ocean. 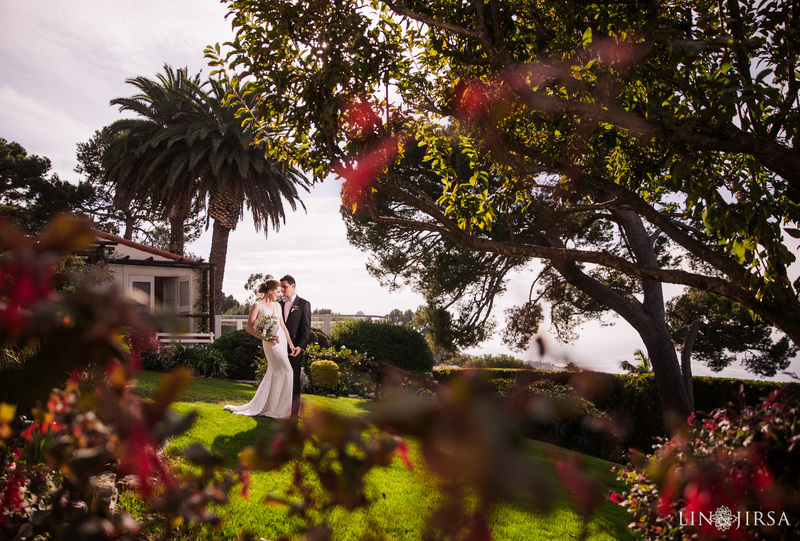 The wedding estate has many wonderful places to take breathtaking wedding photos, with a variety of natural backdrops.